・Please choose from permanent use or temporary use. ・Please do not use it for a safe or a valuables box. ・Emergency key is not attached. 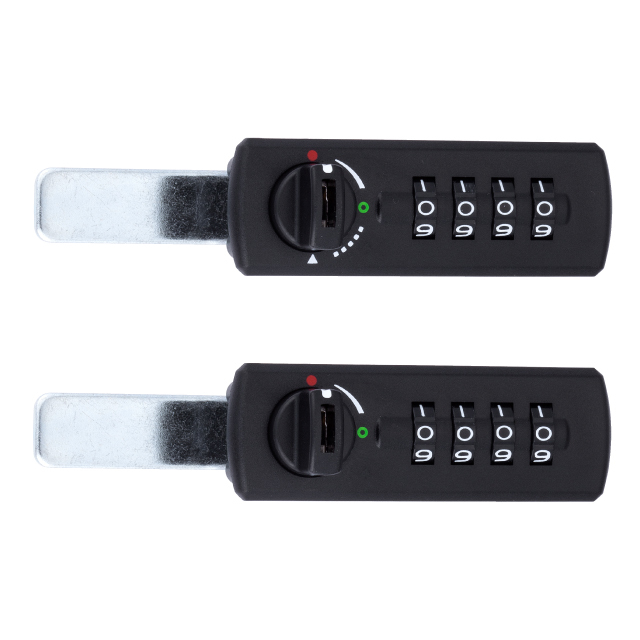 ・Back plate for thicker/ thinner door are available. Please contact us separately. ・Able to change and search pass code on the front side. ・No need to concern about losing the key. ・With indicator to check open/close. 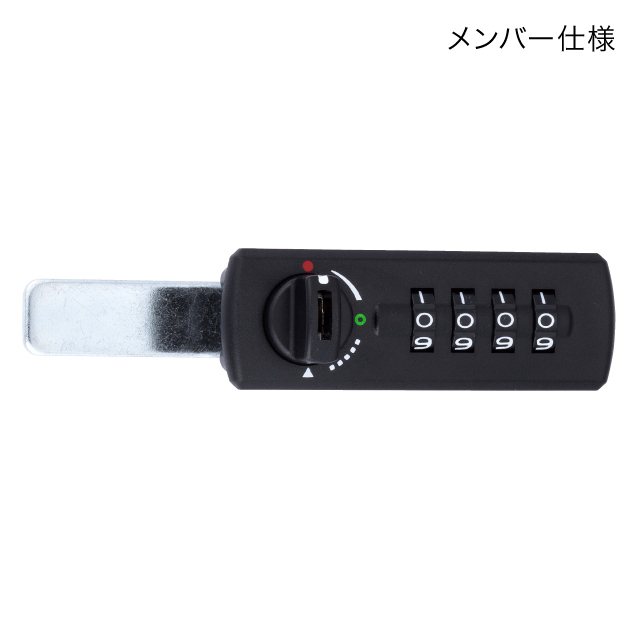 ・Able to search the keycode using the emergency key. ・Exclusive stopper plate is attached.